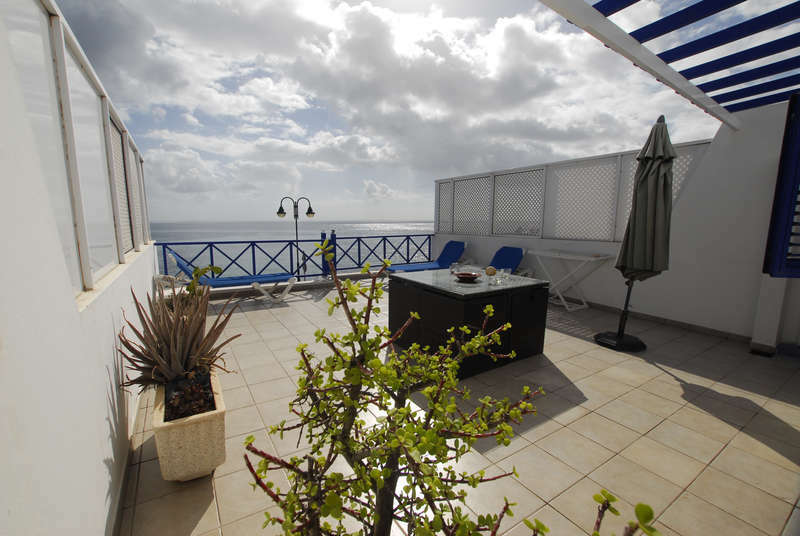 Apartment Lanzarote Ocean View sells fast on our website. 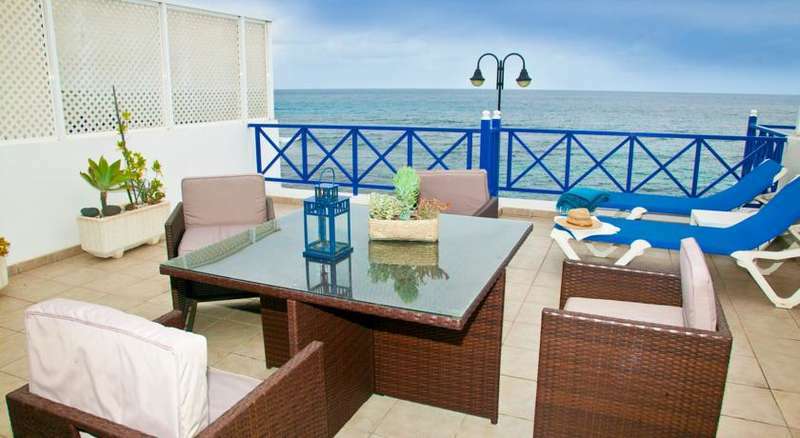 Lanzarote Ocean View is located on the oceanfront of Arrieta, 22 km from the centre of Lanzarote. It's situated in a private avenue and offers spacious apartments with views of the sea and the mountains. 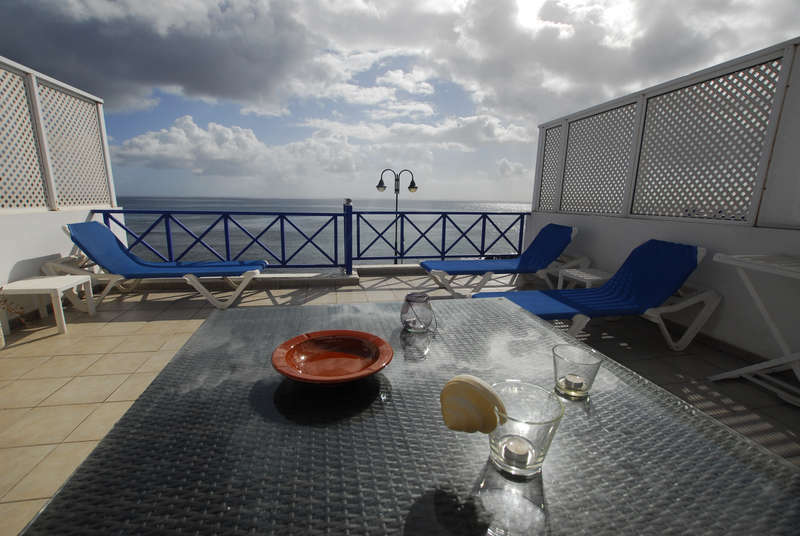 Apartments at Lanzarote Ocean View feature white and blue decor, tiled floors and wooden furniture. Each comes with kitchen, seating area, flat-screen TV, private bathrooms and large terraces. Volcano Craters like Jameos Del Agua are within 4.6 km from the accommodation, while Lanzarote Airport is 32-minutes ‘drive. Lanzarote Ocean View and Arieta can be reached through the LZ-1 Motorway. Volcano Craters like Jameos Del Agua, Cueva de los Verdes are within 4.6 km from the accommodation, while Lanzarote Airport is 32-minutes ‘drive. Lanzarote Ocean View and Arieta can be reached through the LZ-1 Motorway.